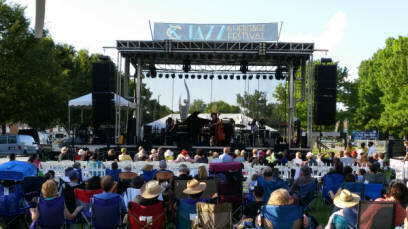 From large scale events to intimate concerts, meetings and special events, Steve Baker Productions delivers masterfully crafted experiences. With over twenty years of experience in the event production and entertainment industry we offer a broad range of services that are designed to deliver extraordinary results. Our approach values your ideas and we remain focused on creative solutions that fulfill your expectations. 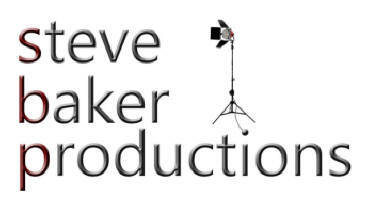 Steve Baker Productions provides innovative solutions that fit your budget. Our approach is built on experience, integrity and uncompromising customer service producing successful results characterized by attention to detail. 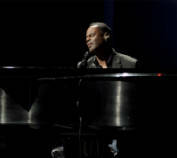 View segments of the Billy Childs Jazz Chamber Ensemble Concert - a TELLY Award winning PBS broadcast special.